The world-famous Beaujolais wines are synonymous with celebrations and social occasions. The vineyards spread across the hills and villages like a landscape from Tuscany. 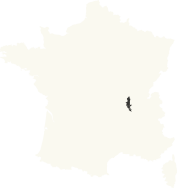 Pronounced with a wide range of accents, the Beaujolais region is known around the world. Its fame is essentially linked to its wine: the ‘new’ wine, the 10 famous Beaujolais wines, the Beaujolais and the Beaujolais Villages. What better than to take the 140-km wine route to discover the diversity of the Beaujolais wines and meet some of the 200 winemakers, all signatories to a charter of quality? The vineyard route passes through a landscape of hillsides and valleys with chateaux and villages. The tastings of the best Beaujolais, accompanied by the region’s fine foods, can be enjoyed in country inns, village squares, wine cellars, chateaux, or in the Michelin-starred restaurants. 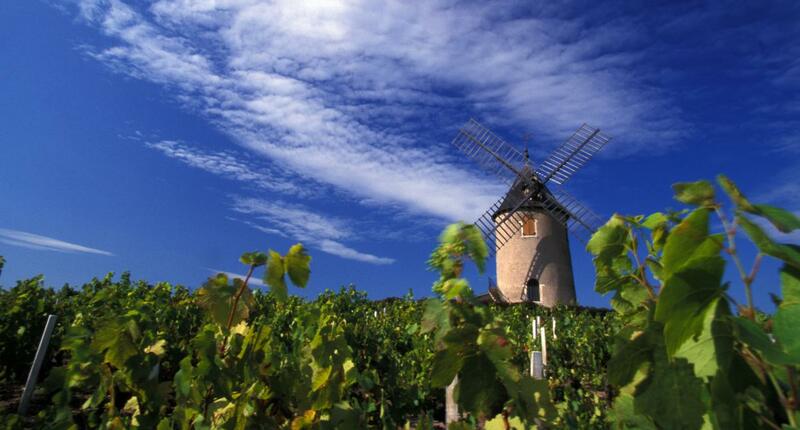 The vineyards of the Beaujolais region cover 15,733 hectares and rise to an average altitude of 300 metres. In the north, the vineyards situated between Lyon and the upper reaches of Burgundy reveal the 10 famous wines of the region, which clearly show the successful alliance between the Beaujolais soils and the Gamay grape variety. The Beaujolais Villages vines surround the vineyards of the famous listed wines, extending the wine route and offering delicious fruity wines. Further south, close to Lyon, the Beaujolais vines produce wines which combine freshness and taste in a landscape reminiscent of Tuscany. 1.Take the 140-km long Beaujolais Wine Route to get introduced to the 12 appelations of the Beaujolais vineyard. 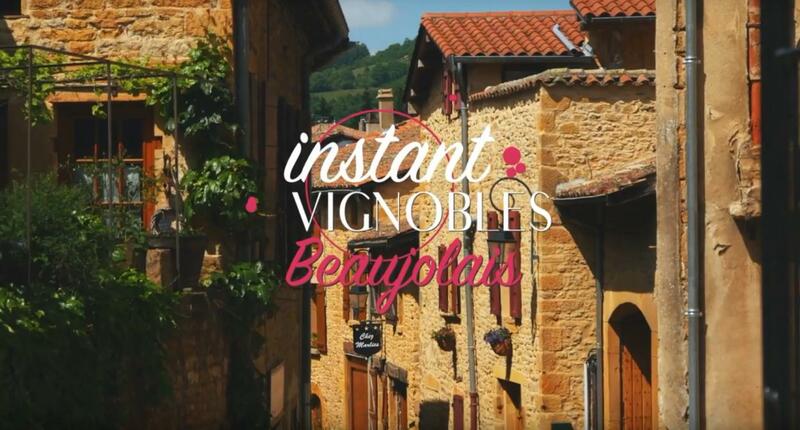 2.Explore the two labelled Vineyards & Discoveries (Vignobles & Découvertes) destinations that are "Beaujolais de Crus en Villages" to the north and "Beaujolais des Pierres Dorées" (golden stones of Beaujolais) to the south..
3.Sample the local gastronomy by stopping in a "Bistrot Beaujolais" located in the heart of the vineyard. Brouilly, Chénas, Côte de Brouilly, Chiroubles, Fleurie, Juliénas, Morgon, Moulin-à-Vent, Régnié, Saint-Amour, Beaujolais Villages, Beaujolais.